2017 was a big year for Kiwi supermodel Georgia Fowler - to say the least. The 25-year-old Auckland-native walked her second Victoria's Secret Fashion Show and appeared in Selena Gomez's "It Ain't Me" video clip, among numerous campaign appearances. After a busy year jet-setting the world, Fowler returned home to New Zealand this summer to celebrate Christmas and New Year's with her family and friends, visiting the Bay of Islandsand her adorable niece. But the brunette beauty's busy schedule didn't stop her from answering some pressing skincare questions. During her trip home, Georgia had a chance to speak with Stuff, about living in New York, travelling the world and her guilty pleasure, but the star's skincare routine was what drew our attention. Why? Georgia's low-maintenance routine is something we can all relate to. "I don't like to put on a lot of make-up on because I'm always getting it packed on for work." Yes, Georgia, we 100 per cent agree. Who doesn't like to opt for a fresh-face Saturday every once in a while? "Instead of using foundation I'll dab a little concealer under my eyes and on any spots, then blend it out with a good moisturiser." So what is Georgia's moisturiser of choice? 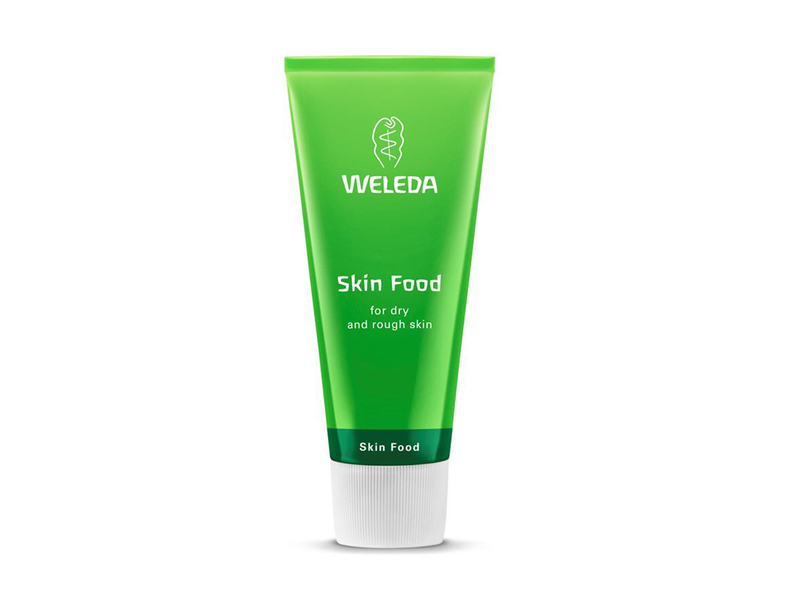 Weleda's Skin Food! "I like use an all natural moisturiser called Weleda Skin Food. It's especially good when I'm flying a lot because it's super hydrating. I exfoliate about twice a week and always take my make-up off with a make-up remover like Bioderma Crealine Micellar Water." Fowler isn't the only fan of the skincare brand's all-natural moisturiser, Victoria Beckham, Adele and Julia Roberts also use the deeply nourishing product. The moisturiser works wonders on dry, rough skin and can be used on the whole body - it's particularly great for hardworking hands. Skin Food contains chamomile, rosemary, pansy, sunflower seed oil, sweet almond oil and organic beeswax and is 100 per cent certified organic. And lucky us, it's only $13.90. Bargain! What facial moisturiser do you love?